Stop searching for the best bedsheets of your life, and visit Best Mattress for some of the best bedsheets in Las Vegas, Nevada. Best Mattress is one of the only places in Las Vegas to purchase the Malouf Woven Brushed Microfiber sheets. We are committed to helping our customers achieve the best night of sleep as possible, because everyone deserves one! With nineteen different locations spread across the Las Vegas and it’s surrounding areas, there’s sure to be a Best Mattress location convenient to you! We are proud to sell a variety of different mattress built for any kind of sleeper, and our team members will make sure that you leave here with a mattress perfect for you. 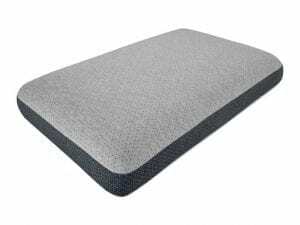 However, you can’t have a good mattress without a good set of bed sheets, and the Malouf Woven Brushed Microfiber sheets are some of the best on the market. 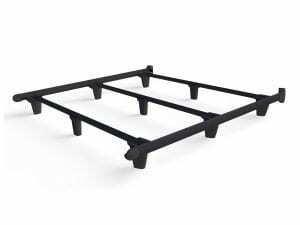 Test them out today at any Best Mattress Las Vegas location today! What Makes a Good Bed Sheet? Fit: Fit is important when it comes to choosing a set of bedsheets because it can affect the appearance and the durability of your sheets. Fitted sheets with ill fitting “pockets” make it difficult to change sheets, while loose sheets can make even a made bed look messy and sloppy. When you are looking for a new set of bedsheets, look for a pair with deep pockets (in the fitted sheet) and an oversized top sheet. 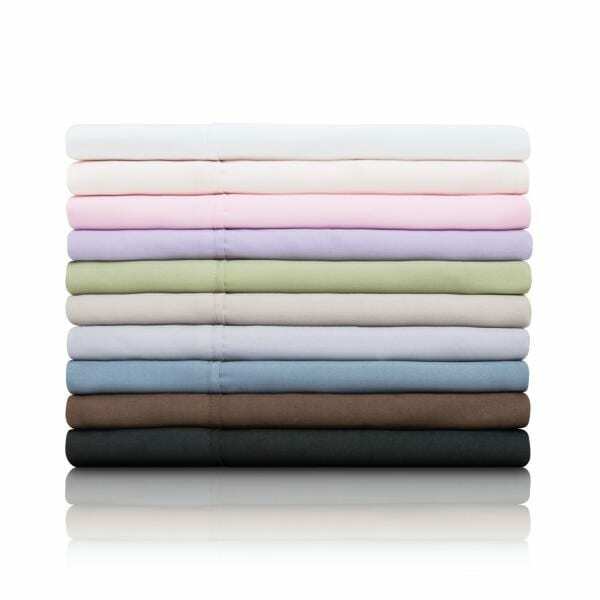 Always pick a bed sheet that comes equipped with a durable elastic for the best fit possible and long lasting quality. Feel: When you spend more than 8 hours a day tucked between the sheets on your mattress you shouldn’t ever purchase a pair of sheets without feeling them first! Everyone has a personal preference when it comes to desired fabric and bedding textures. Always make sure you test it out to ensure that you really love the way it feels against your skin. Fiber: The fiber quality of your bedsheets is what makes them truly feel great. Bed sheets should keep you cool, dry and comfortable, while staying tough and durable. If you like to sleep on a breathable bedding look for fabrics like cotton or french linen, as they are lightweight and extremely durable. Additionally, shoppers should look for fibers like Tencel and Rayon from bamboo if you like soft sheets that wick away sweat and keep you completely dry. Finish: A quality pair of sheets with a good finish will have clean, crisp edges with a strong elastic band. 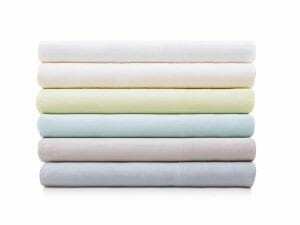 Keep an eye out for bed sheets that have been treated with a chemical finish or artificial fabric softeners. They feel soft in-store, but once washed they become stiff and rough. Why Choose Malouf Woven Brushed Microfiber Sheets? The Malouf Woven Brushed Microfiber sheets are some of the best bed sheets on the market based on their fit, feel, fiber, and finish. These are just a few reasons why you should invest in a pair of Malouf woven bed sheets from Best Mattress in Las Vegas! The Malouf Fit: The Malouf company understands that it’s hard to find a fitted bed sheet that fits around every corner of every mattress. But, with their revolutionary technology, they perfected the fitted sheet with a universal elastic stretch and deep pockets. 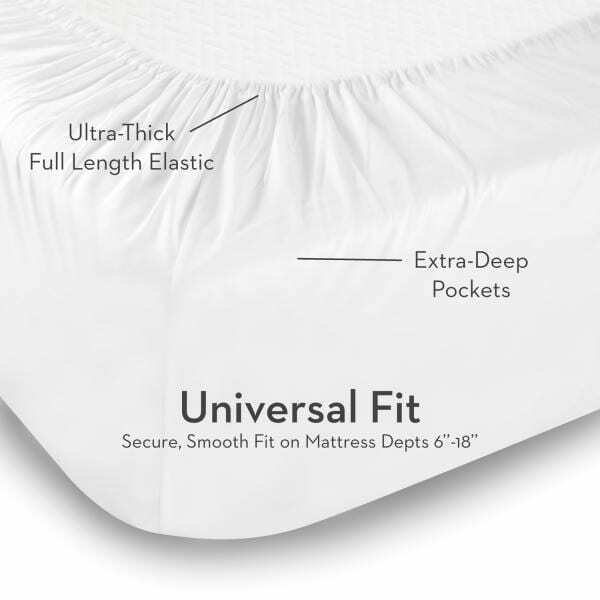 Shoppers can even find a fitted sheet for tall mattresses! Your sheets will fit your mattress no matter what, and if they don’t, they promise you your money back. The Malouf Feel: Because everyone’s personal preferences are different, Malouf has several different bed sheet weave options available! Shoppers can choose from a Percale weave (found in French Linen and Italian Cotton), a twill weave (found in Rayon from bamboo), and a Sateen weave (found in Tencel). With three options available, there is a comfortable weave option for everyone and every desire! Test each bedsheets, in-store at Best Mattress. The Malouf Fiber: High quality sheets like the Malouf Woven Brushed Microfiber are made from long-staple fabric fibers woven into single-ply yarn. The long staples fibers weave together to create a yarn that is stronger, softer, and finer than other sheets on the market. Generally speaking, finer fabrics have a higher thread count and appear to feel softer on the skin. The Malouf Finish: Unlike other store bought brands, Malouf doesn’t believe in using any kind of chemical finish to enhance or soften their sheets. Chemically finished sheets feel soft in-store, but quickly lose that soft feeling after the first use. Because the Malouf Woven Brushed Microfiber sheets are not finished or enhanced chemically, they’ll stay soft and smooth for years to come, especially if you follow the care instructions found on the laundry tag. It is recommended that users was their sheets once before use. With the fit, feel, fiber, and finish of the luxurious Malouf Woven Brushed Microfiber sheets, you’ll love heading to bed at the end of the day! The Malouf Woven Brushed Microfiber sheets are available in a variety of sizes including a California King, Split California King, and a Short Queen. Pillowcase sets are also available in Standard, King, and Queen sizes. 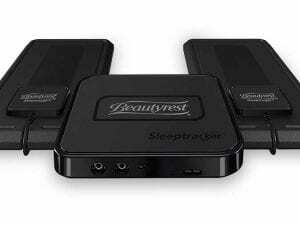 Best Mattress is one of the best mattress providers in Las Vegas, Nevada. We are committed to providing each and every one of our customers with a mattress that they love. However, at Best Mattress we believe that your dream mattress isn’t complete without a set of dream bed sheets. Head to any one of our Best Mattress locations today to try out the highest quality mattresses and bed sheets available on the market!